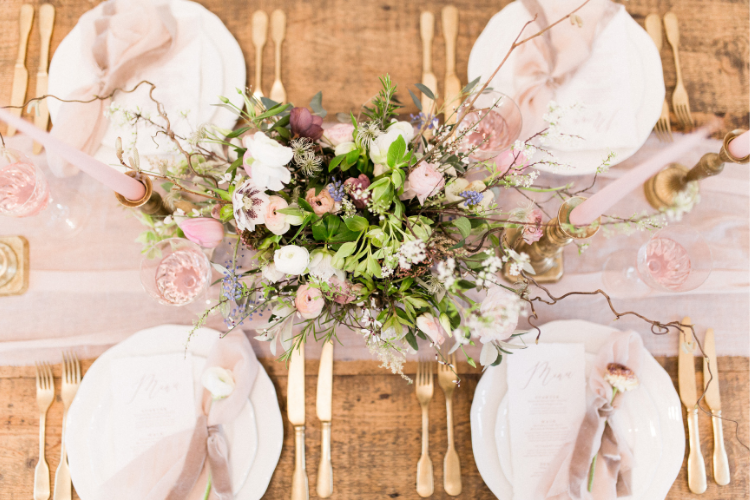 Combining professional and personable service, honest guidance and impeccable attention to detail, I will work with you to refine your vision and craft an authentic, meaningful and memorable wedding day that is a unique celebration of your love and life together. 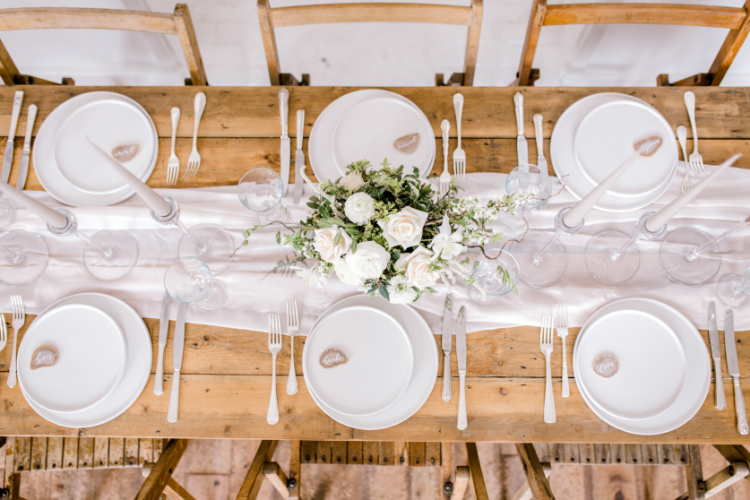 From blank canvas marquees, to luxury barns and country estates, I have the expertise to transform your space into an elegantly styled and perfectly executed wedding. 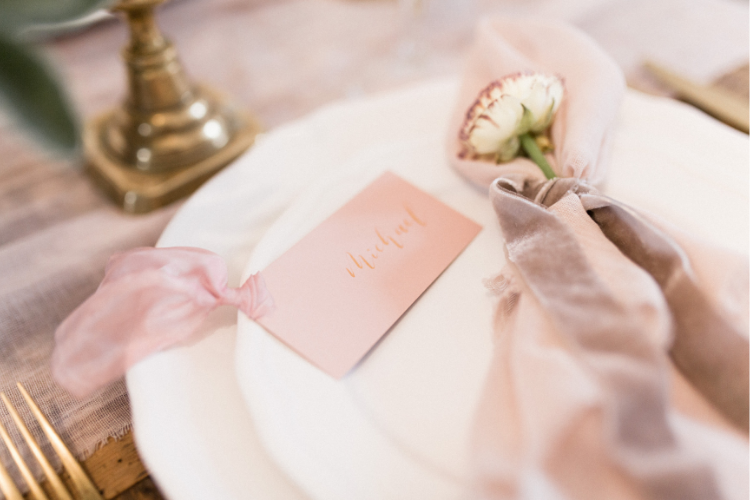 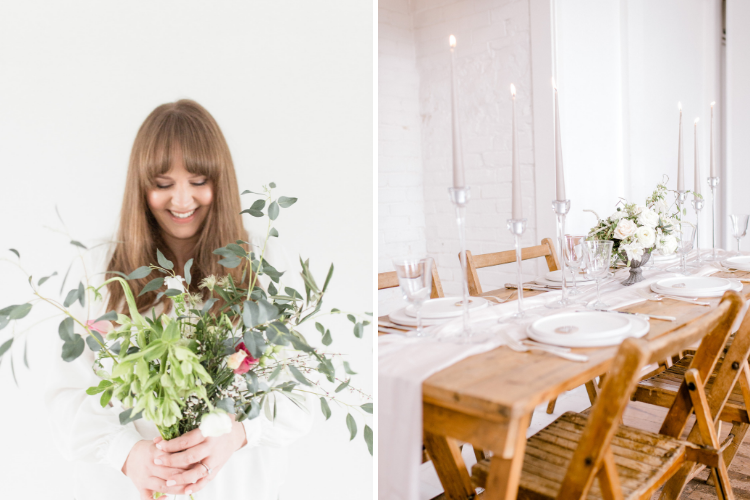 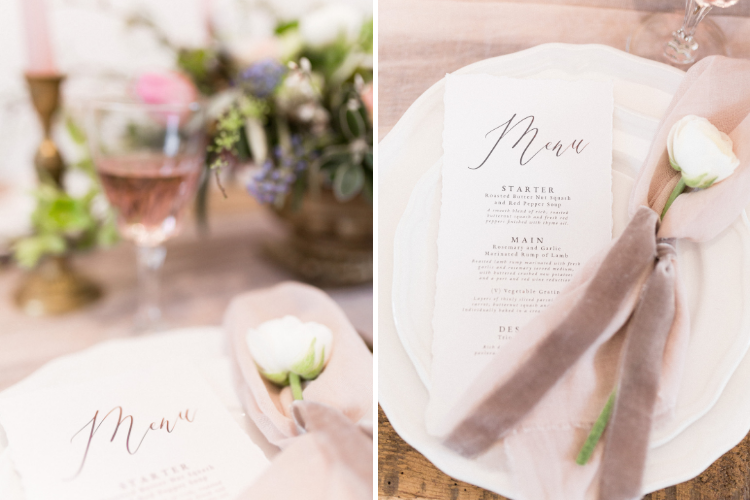 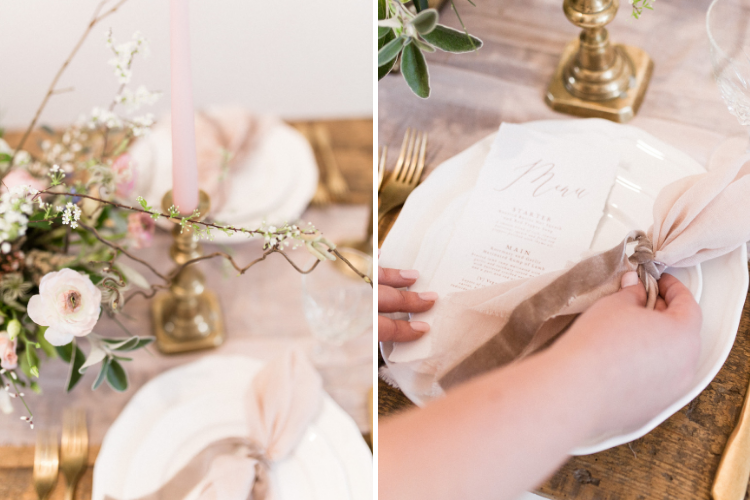 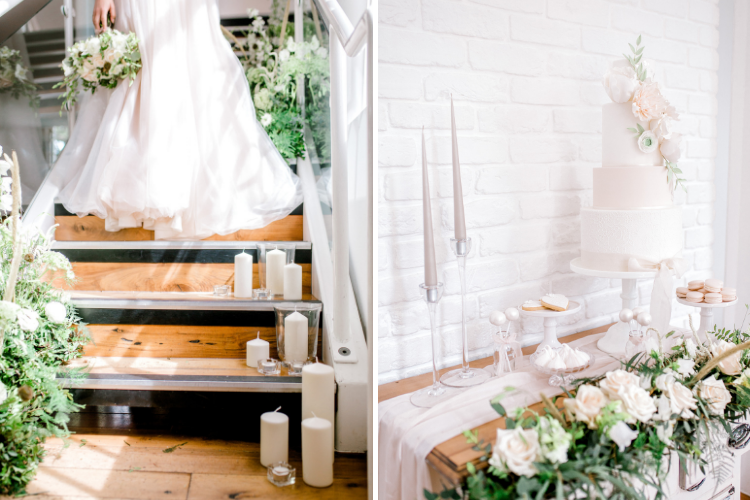 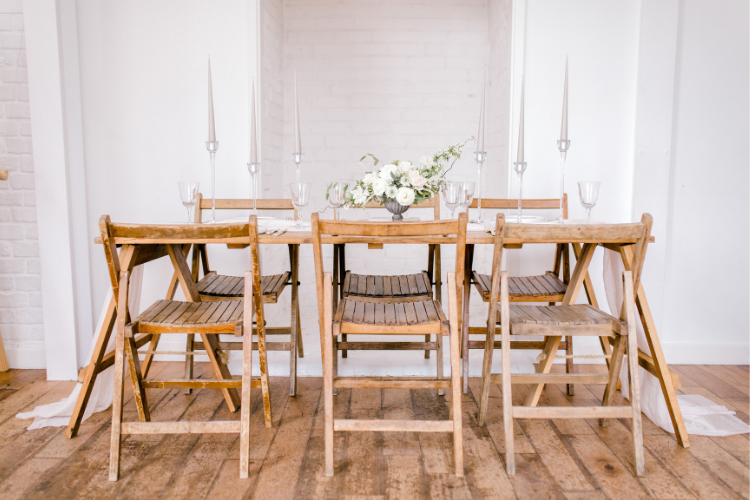 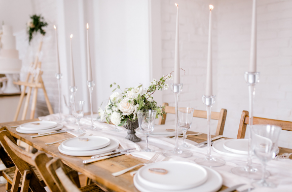 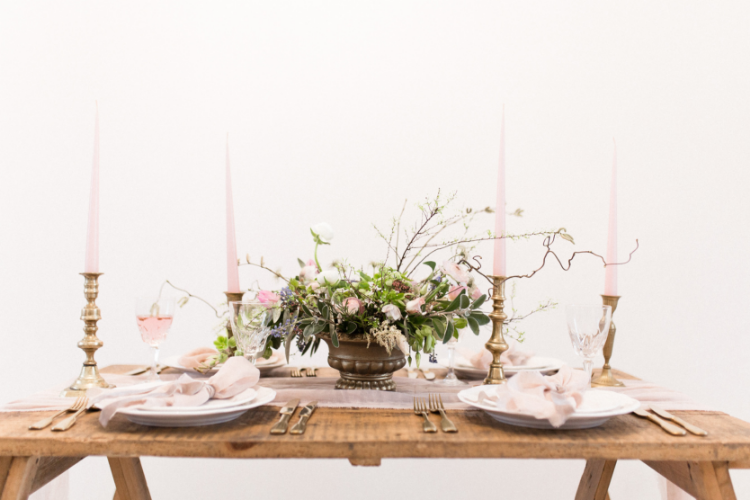 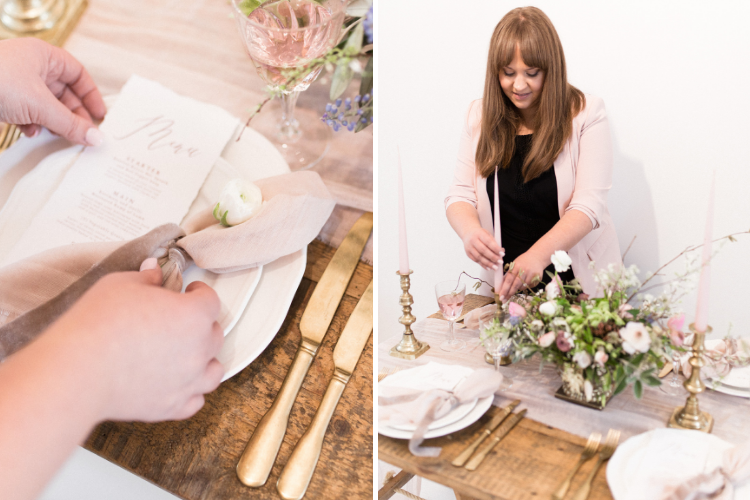 My bespoke services will provide you with a wedding planning journey that is calm, effortless and enjoyable; allowing you to focus on the many other things you have going on in your life.